Those are the words typed in the dark and desperate early hours of the New Year. After her boyfriend walks out the morning after Christmas, Anna is not only left alone but confused. In the days following his abrupt departure, Jason has failed to return like all the times before. 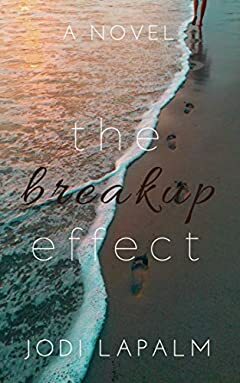 Convinced she can get him back, she makes the ultimate New Year's resolution: a plot to makeover and change every part of herself to better suit his needs.